Product prices and availability are accurate as of 2019-04-22 14:12:17 UTC and are subject to change. Any price and availability information displayed on http://www.amazon.com/ at the time of purchase will apply to the purchase of this product. 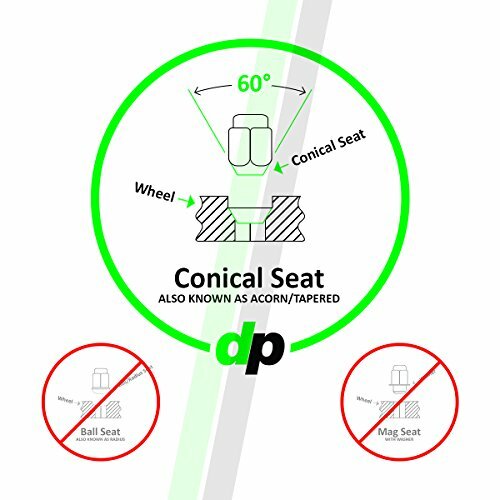 DP-Accessories closed end extra long (XL) bulge acorn style wheel locks help put your mind at ease by enhancing the security of your wheels and tires. Our solid one-piece locks are crafted with precision machined threads to ensure a perfect fit to your vehicle's wheel studs. Manufactured with cold forged steel for extra strength. 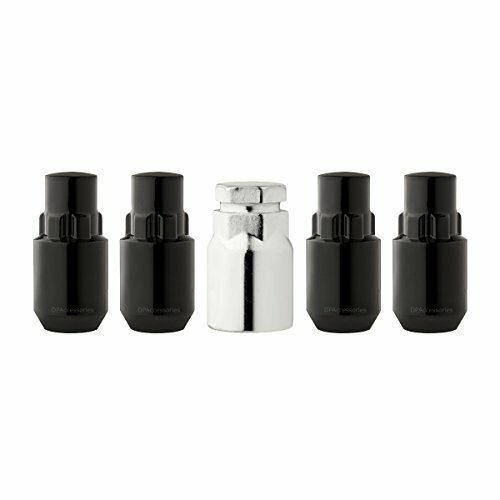 These locks feature a gloss black painted finish. Our lengthy multi-point quality control process ensures that every lock we sell offers the very best quality and theft protection we can offer. 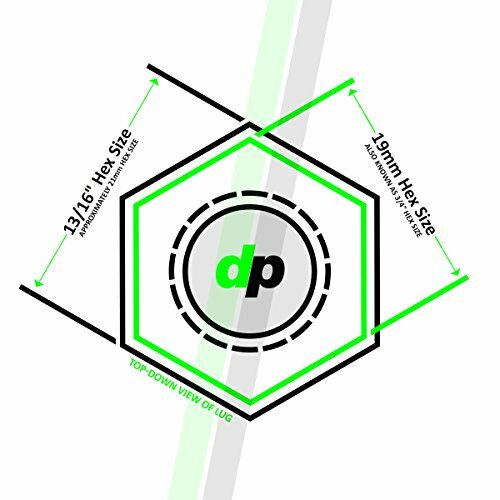 For all your aftermarket wheel and wheel accessory needs, always come to DP-Accessories. 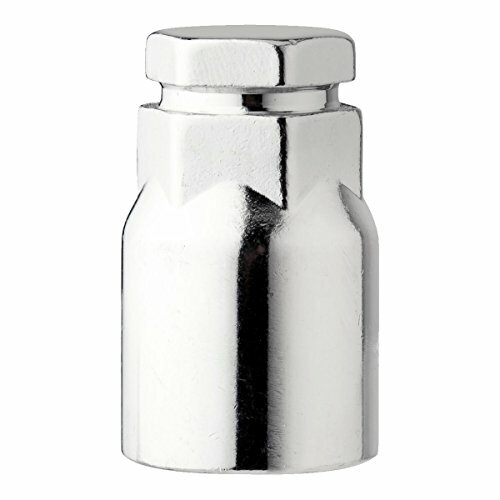 Closed end XL bulge acorn style lug nuts are intended for installation on aftermarket wheels only. They will not fit on factory OEM wheels. For added security, our wheel lock sets have multiple different key-to-lock patterns. The key included with this set is NOT intended to work with a previously ordered set. 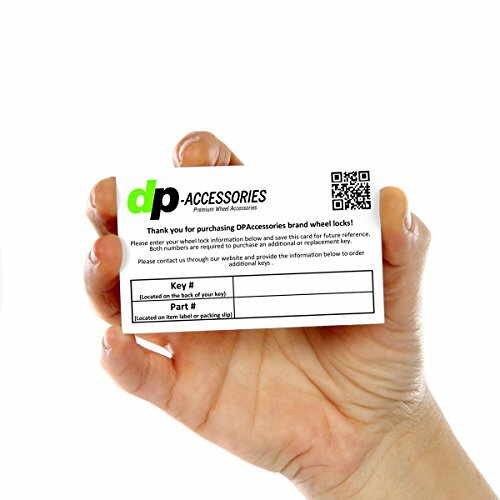 Contact DP-Accessories with your original key number to order a replacement. UPGRADED SECURITY FOR WHEELS & TIRES: Our unique key-to-lock combinations will help guard your wheels and tires against theft. Recommended installation is one locking lug nut per wheel. FITS: Aftermarket wheels requiring a lug nut with a conical 60 degree seat and small diameter. Some applications may require the use of a thin wall socket. 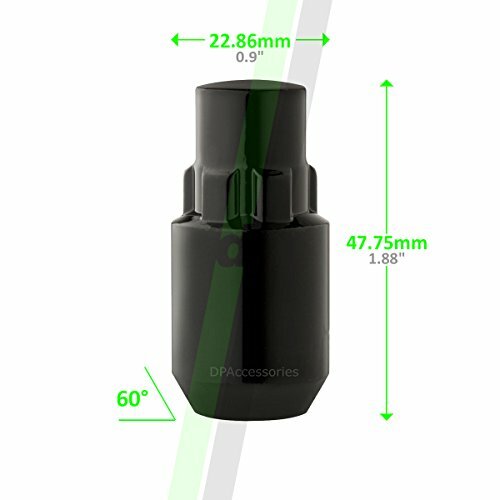 SPECS: M14x1.5 thread - Closed End XL Bulge Acorn Style Locking Lug Nuts - Conical 60 Degree Seat - Dual Hex 19mm and 13/16" (21mm) - 47.75mm long - 22.86mm wide REQUIRES: Unique security key for installation and removal. One (1) key included with this set. For replacement keys contact DP-Accessories with your original key number. INCLUDES: Four (4) black wheel locks and one (1) matching key.